The E.P. 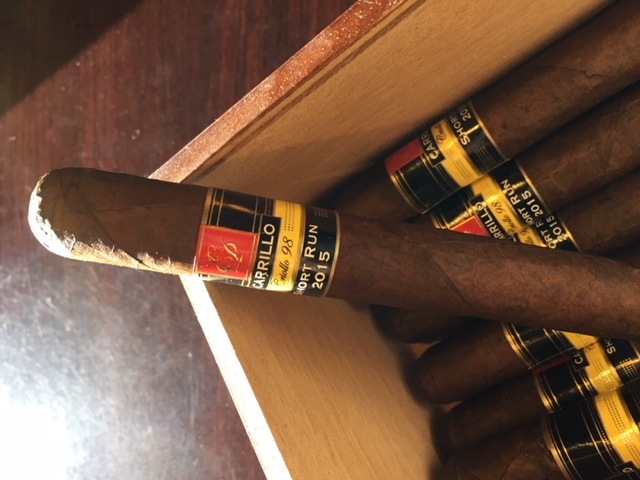 Carrillo Short Run 2015 starts with touches of pepper and earth in the first few puffs, not overpowering in the beginning put worth paying attention to when you start this cigar. Those flavors pick up as you continue on… bit of a woody undertone starts towards the end that is well balanced.